Full dot-matrix display, rotary channel & volume knob for simple every-day operation. Built-in Bluetooth ®, voice recording, active noise cancelling functions. Motion/stationary detection, man down and lone worker functions. 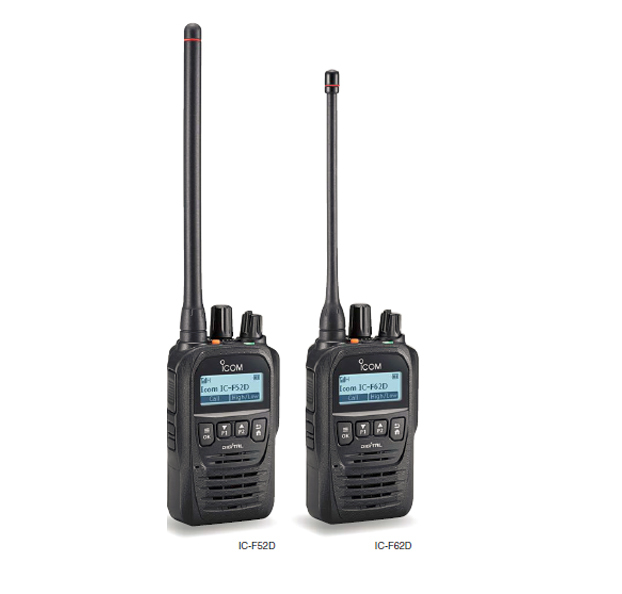 OTAP (Over-the-Air Programming) function easily reconfigures in-the-field radios. Intelligent battery management helps to extend the battery life.